In a world where mixtapes are becoming albums and albums are becoming EPs, the lines between different forms of expression within this medium have never appeared so blurred. Some artists are tossing out these short collections of songs so that the fans can dictate what will eventually become the lead single for a forthcoming album; others are merely interested in pushing the form to its limits, cramming as much style and content into a ~20 minute runtime as we, the listeners, could possibly digest. For the most part, we seem to be letting the artists dictate how we categorize their projects - if Kanye West wants to take the equivalent of two full-length albums and spread it across five separate releases, so be it! Regardless, many of these so-called EPs are worthy of note and are becoming major moments in rising and established artists’ careers alike. As we reach our halfway mark of 2018, we've taken the time to revisit the extended plays released thus far and round up the best of. The following are our top 9 EPs of 2018, so far. Ranked for your debating pleasure, let us know what you think in the comments. Amidst the worst cat and mouse game of all time, Chief Keef quietly put out one of the best EPs of the year. As menacing as it is catchy, Keef runs through a hitlist of flows with the finesse of an assassin. With his recent string of releases, starting with last year’s Two Zero One Seven and Thot Breakers and including the recent compilations of previously leaked tracks, Keef continues to solidify why he’s one of the most influential acts of this decade. With a voice as sweet as molasses, Ravyn Lenae’s latest EP finally positions her to become the next captivating songwriter out of Chicago. 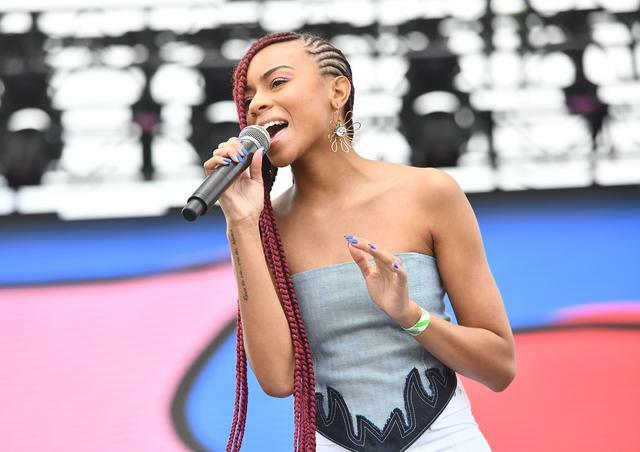 The entire project is executive produced by The Internet’s youngest prodigy, Steve Lacey, and a willingness to blend alternative R&B styles with traditional pop sensibilities will hopefully continue to separate Ravyn Lenae from the rest of her class. 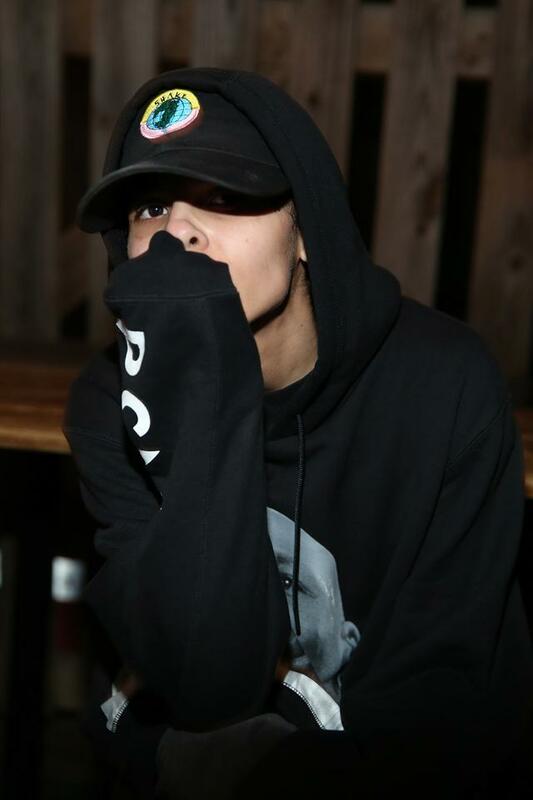 A few months prior to her show stopping turn on Ye, 070 Shake dropped a criminally underrated EP. “Mirrors” - which recently received a fantastic music video - is soulful, haunting and just as poignant as her turn on “Ghost Town.” There’s an inexplicable air of gravitas to every word Shake utters, making her words stick to your psyche like darts to a bullseye. Only an MC as wisened as Black Thought can still break the internet with a Funk Flex Freestyle. On this first installment of Stream of Thought, Thought channels the same electric energy across five instantly gripping tracks. 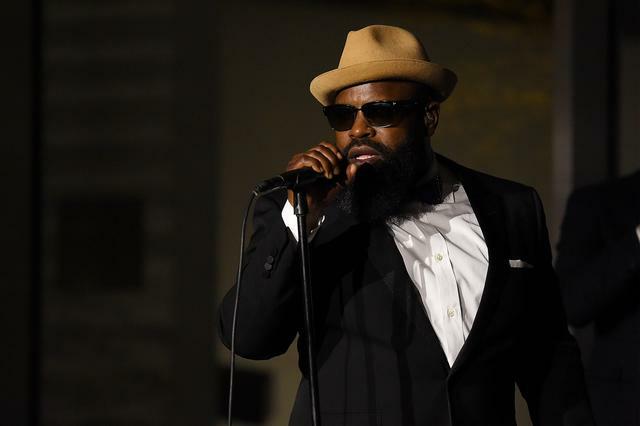 Despite the three excellent features from other equally capable rappers, Black Thought proves to be in a class entirely his own when it comes to waxing poetic about the current socio-political climate. 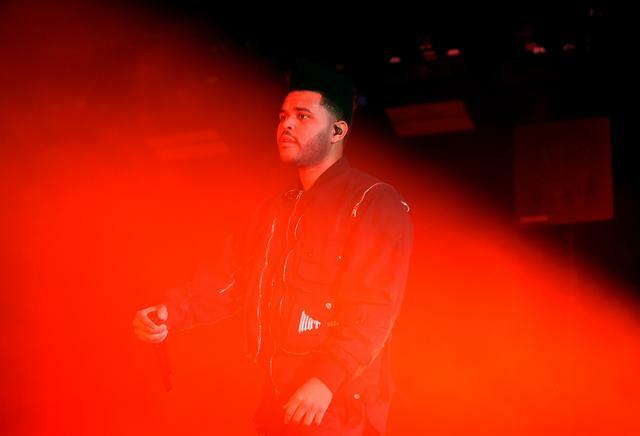 The first official EP from Canada’s enigmatic pop-star, My Dear Melancholy, is a return to from after the breakthrough success of his previous two full length efforts. Honest, gritty and grim, this brief collection of vignettes paint a portrait of a wayward man thrust back into the throes of his early depravity. Sonically, it’s somewhere between the lustful ballads of his seminal work, House of Balloons, and the mournful rumination of his most underrated body of work, Echoes of Silence. 2 Chainz is a rap connoisseur, as likely to be caught bumpin’ “My Mind Playing Tricks On Me” as “Pocket Full Of Stones,” “Gimme The Loot” as “22 Twos.” If anything, he’s probably most disinterested in the current sonic movement of his own region - which is why, through his recent interviews and this particular EP, Chainz is stylistically distancing himself from the now. He successfully pulled off the same experiment in 2016 with Felt Like Cappin and Hibachi for Lunch, which then allowed him to drop one of his most successful albums to date, Pretty Girls Like Trap Music, so it only makes sense that he continues to test the waters in a similar fashion. 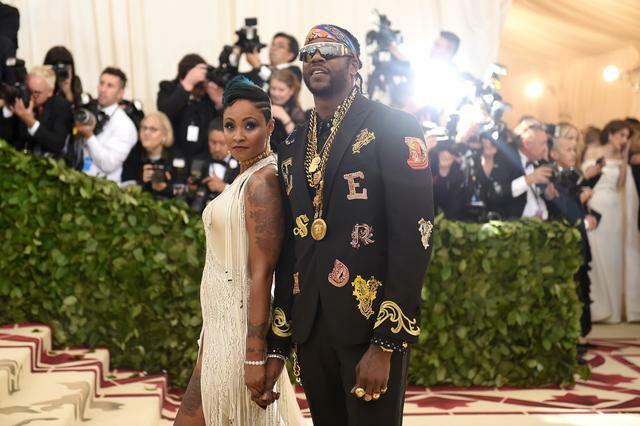 In his career-long search for timeless classics, “Duffle Bag Boy” to “Birthday Song” to “PROUD,” Chainz has proven to be one of the most multi-faceted rapper of our time. After he declared that he was ”going deaf” for the rest of 2018, meaning that he wouldn’t be dropping any more music until his long-anticipated studio debut finally arrives in 2019, Young Thug found an alternate way to honor his hearing-impaired brother through this concise three-track EP. 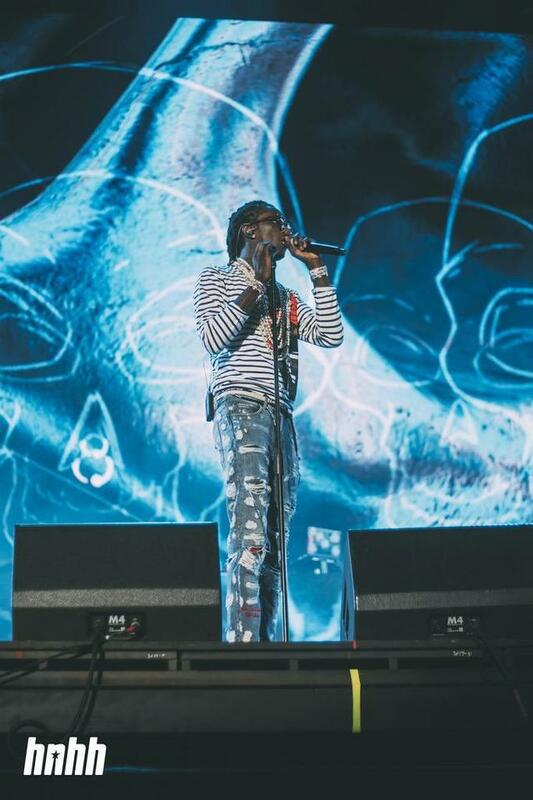 As he continues to transition into the role of mogul, building up acts such as Gunna and Lil Duke on his YSL label, Thug uses Hear No Evil as a way to showcase his seemingly endless pit of versatility. 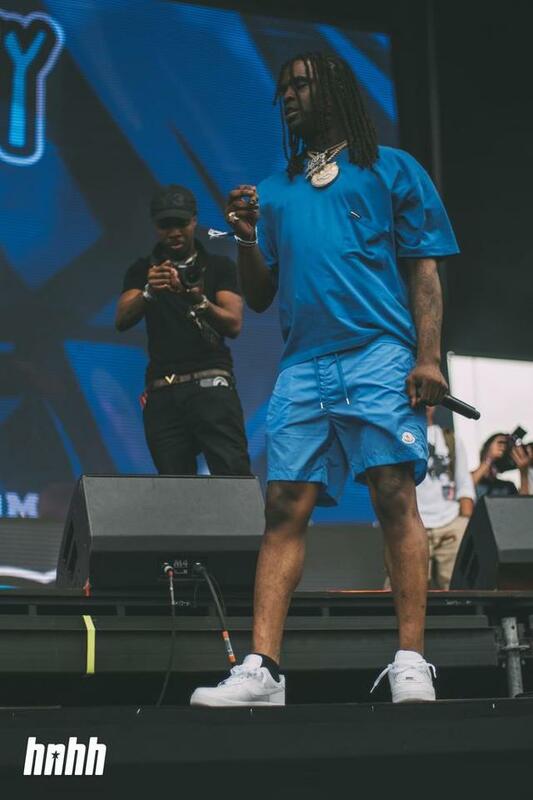 Recently, his role as the foremost innovator in the genre has been understated, and Thug is clearly gearing up to deepen his stamp on the game. 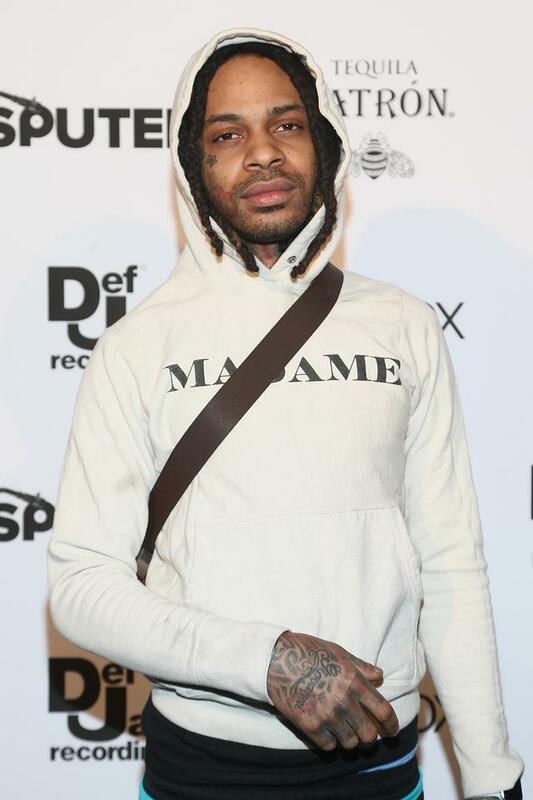 Valee’s flows have already been bit by everyone from Tyler, the Creator to Tekashi69. And with his standout hook on Kanye West’s Ye, this new GOOD music signee is threatening to take the scene by storm next year. GOOD Job, You Found Me is a well curated entry point for new fans looking to hop on a bandwagon while it’s still being built. After his studio debut, Islah, positioned Gates as the next breakout rap star, legal and personal turmoil forced the Baton Rouge rapper into isolation. Even after completing his stint in prison, Gates refused to immediately entertain the public eye. Instead, he took a moment to recalibrate. 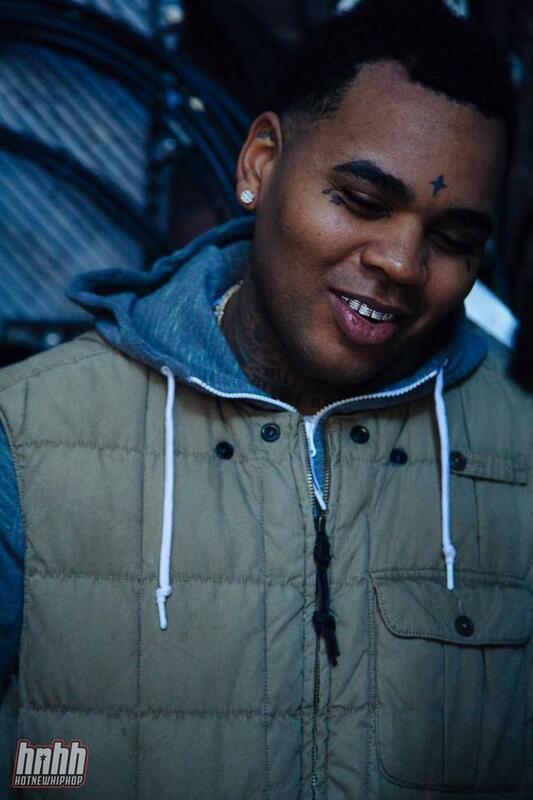 With Chained To The City, his first official release of 2018 and his first project since the minor mixtape effort, Murder for Hire 2, that followed up Islah in 2016, Gates proves that he hasn’t lost a step; rather, the game seems to starving for his brand of confessional anthems.